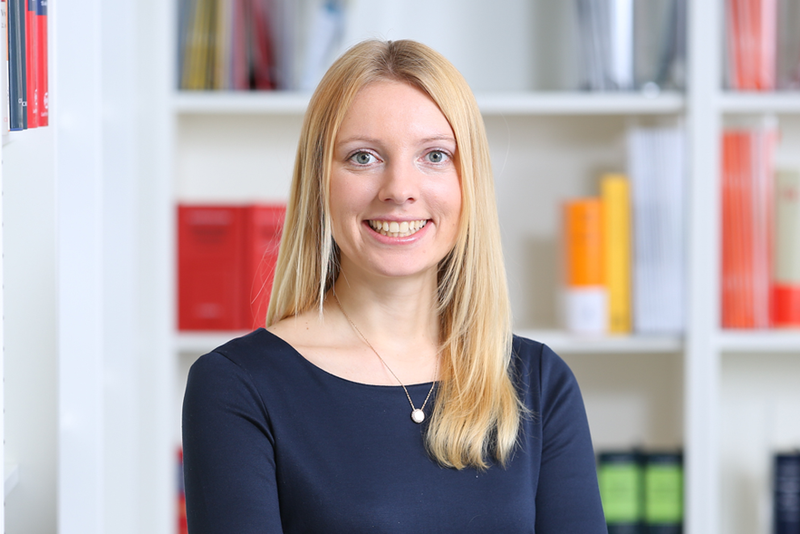 Dr. Lisa Hamelmann, Economist and Legal Project Manager in the Düsseldorf office, is specialized in competition law and economics. 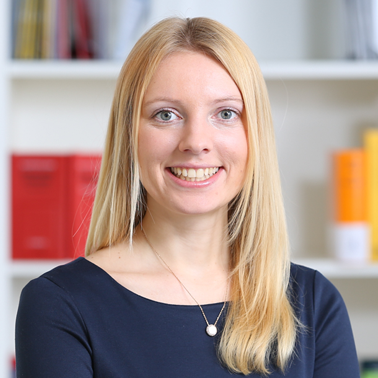 Prior to Hausfeld, Lisa gained experience in antitrust matters as a research assistant at the Düsseldorf Institute for Competition Economics, pursuing her doctorate degree at the intersection of antitrust law and economics on digital markets. She holds an LL.B. in Business Law and a Master in Intellectual Property Law (LL.M. Dresden/Exteter), and has worked for an international law firm in Düsseldorf and as a consultant for the United Nations in New York. Having studied and worked in the U.S., Taiwan, Great Britain, Australia, and Canada, Lisa is fluent in German and English. Lisa also worked in Canada and Kenia as a volunteer, e.g. in a children’s home. A Guidebook for Low- and Middle-Income Countries: Using Competition Law to Promote Access to Health Technologies (2014).